Hello! The goal of the East Grand Forks Police Department is to provide a safe and secure environment for our citizens and the visitors to our community. We will seek to provide this through a combination of crime prevention programs, education and enforcement efforts. East Grand Forks is located in the heart of the Red River Valley in Northwestern Minnesota, right across the Red River from Grand Forks, North Dakota. East Grand Forks enjoys the advantages of being part of the larger Grand Forks/East Grand Forks Metropolitan area yet still maintains a certain small town charm. 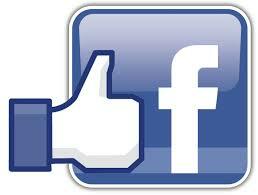 We hope you enjoy our community and we will strive to provide you with the best possible service. Feel free to browse through our website. We think you will find a great deal of valuable information. If you have additional questions feel free to contact us. 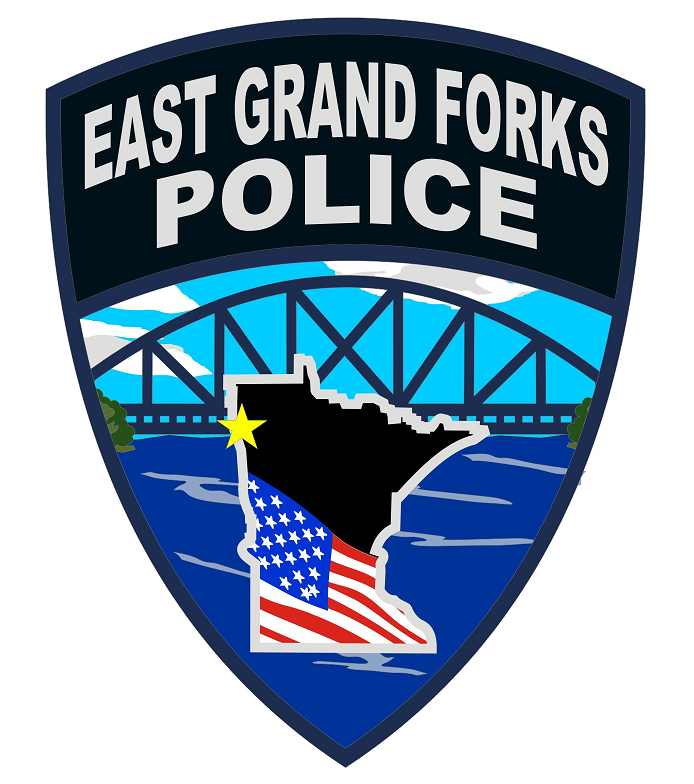 The mission of the East Grand Forks Police Department is to assure the protection of all persons and property, maintain the peace and order of the community, and to provide a safe and secure environment for all. What are the phone numbers for the Polk County Offices? Who do I call for road conditions? What are the curfew laws in East Grand Forks? Where is the Department of Motor Vehicles?